Dark mode for Facebook Messenger is now available via a toggle switch in the application’s settings that was rolled out globally Monday. 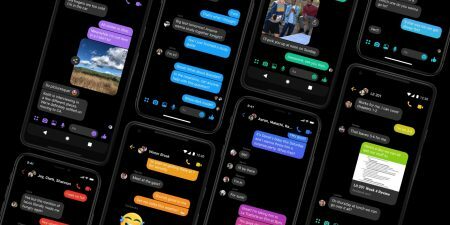 Dark mode was one of the features detailed when Facebook introduced Messenger 4—the simplified version of its flagship messaging application—last October. In March, the feature became accessible by sending the crescent moon emoji within a conversation. Can Omnichannel Marketing Exist in a World of Walled Gardens?